It might be the melancholic and careful slowness with which “I’ll Be Waiting” unravels its verses. Maybe it’s the depiction of the different ways in which the longing for a former lover manifests: Apparently frozen in time, yet raining continuously in one’s mind. In any case, there’s something about King of Little Sweden’s latest release that directly transports you to the nostalgia of a snowy night. “I’ll Be Waiting” was the result of an intensive creative period in the band’s headquarters, a cabin-studio at the mountaintop of Verbier, Switzerland. With the creation of this song, King of Little Sweden separates from their early indie-folk vibe in order to give way to a sophisticated type of pop with innovative production. After the recording and mixing sessions, they traveled to London to carry out the mastering at Abbey Road studios, which would give the final modern touch to a song with the timelessness of winter. The video was also recorded in Verbier, with a visual rhythm that seems to be in sync with the falling snow. The need to recreate a long-gone relationship into a new potential lover is depicted by a dance of contrasts: “I’ll never stop to dance into strangers’ arms”, sings Julia before breaking into the hopeful desolation of the chorus. Like a wanderer in the cold night, you walk alone, you dance around, searching for a warm place to remind you of your lover’s arms. King of Little Sweden was born as a collective creative effort in the winter wonderland of Verbier in 2014. Most of the group is based in Sweden, so the analogy with the landscape was inevitable, with Verbier being a village that could be seen as “Little Sweden”. The Scandinavian influences are quite present in their style, which has been developed by years of family musicianship (two of the bands’ members are siblings and their uncle Sven acts as their producer and manager). 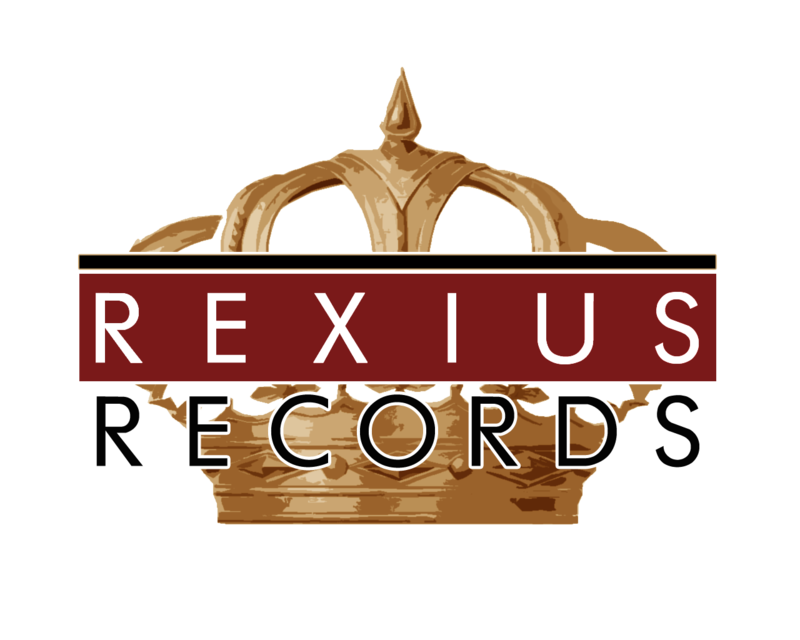 “I’ll Be Waiting” marks their label debut with Rexius Records in 2018, after almost a year of collective development of a new artistic concept.